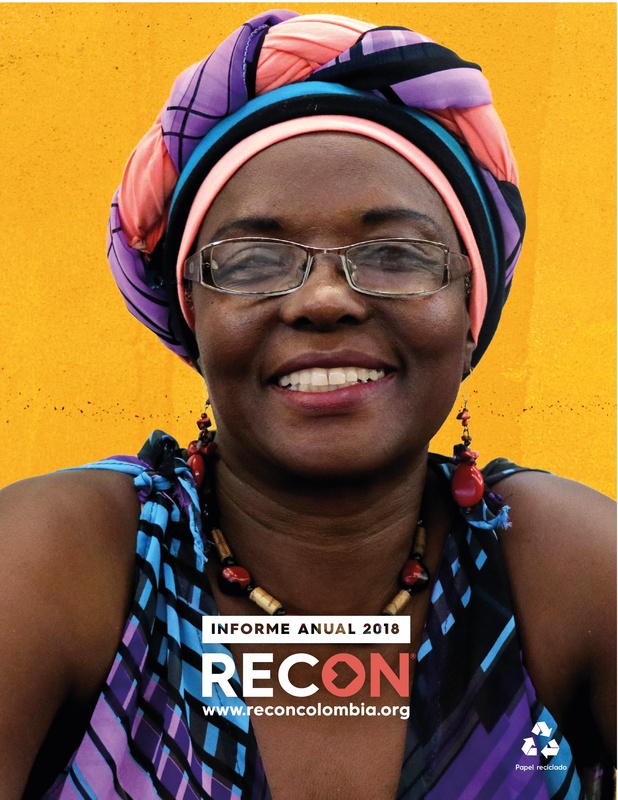 RECON, a non-profit organization that seeks to identify, support and strengthen social ventures in Colombia, surveyed 500 social entrepreneurs to find out their current situation. 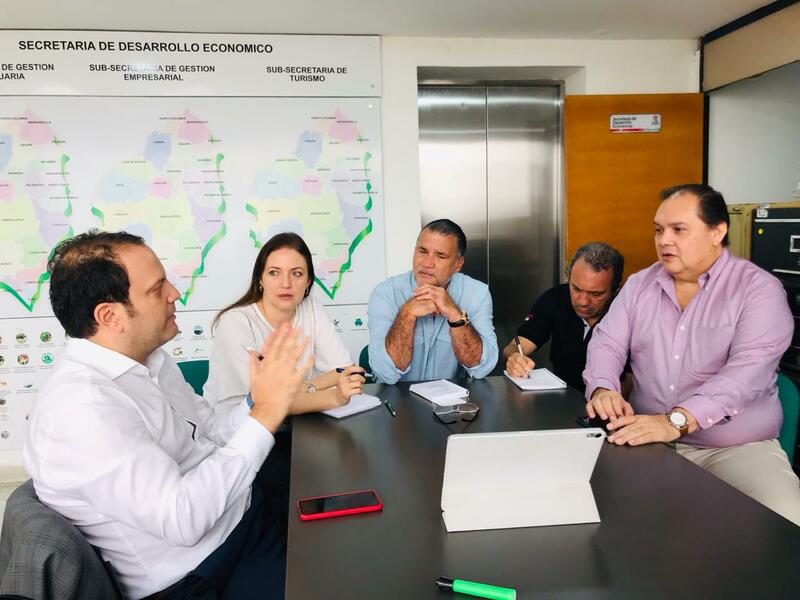 According to the report, it is in Cundinamarca where most of the social entrepreneurships are located, contrary to other places in the country, such as Guaviare, with only 0.1% and in the case of Vaupes and Vichada none at all. On the other hand, it was identified that 61.2% of social enterprises do not have legal status, that is, they are not acting formally. The main reasons for this have to do with complex procedures, costs and high tax obligations. Regarding the sectors where social entrepreneurship is distributed, the figures are: 35% entrepreneurship and employment generation; 16% art and culture; 13% culture of peace and human rights; 12% education; 10% environment; 4% information technology and others. To this is added that 91.4% of the respondents affirm: that they are a social enterprise without a vocation for profit, for which reason they called themselves non-profit organizations. 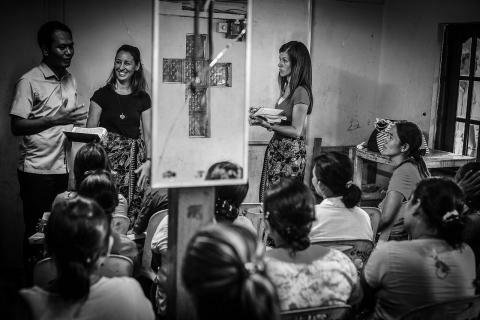 Therefore, it can be understood that in effect social entrepreneurship in Colombia is focused on the resolution of social phenomena and most do not have a business model for generating income that would consequently strengthen their initiatives. On the other hand, contrary to what some speculate, the context of violence is not the main reason for the development of social enterprises. 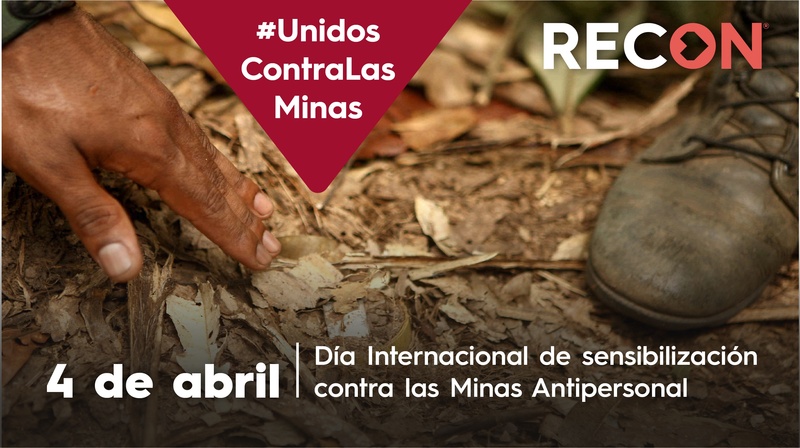 Rather, they emerge as a response to environmental problems, however, although in 73.6% of the territories where the enterprises are located there are no illegal armed groups, in 82.2% of these there is common crime. 49.4% are women and 50.6% are men, the majority are between 25 – 34 years of age (57.6%), that is, young adults, followed by ages between 35-44 years (17, 5%) among others (see full report). 71% of social entrepreneurs are professionals; 13.2% technicians; 12.4% postgraduate; 2.8% high school graduates and others. As usually happens in entrepreneurship in all its dimensions, by opportunity or need, in the case of social entrepreneurs, their first source of financing is their own savings (85.6%). In addition, 89.2% have not accessed the financial system in search of resources because they believe that it does not have specialized support lines. 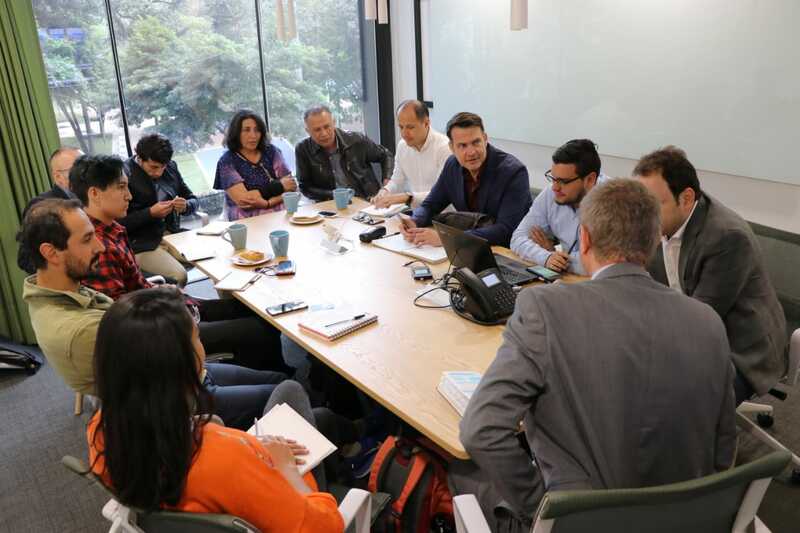 It would be bold to draw conclusions in this regard, however, it is true that the figures show that Colombia has a great capacity for social innovation, but it is not recognized as a profitable business model, as more than half live on donations. Perhaps to solve these factors it is important to take into account education in social entrepreneurship to make it self-sustainable and public policies or norms that promote this type of entrepreneurship, among others.